No matter what your eye condition, age, or how you choose to view the world, there are now prescription lenses that can be customized to meet your unique lifestyle and vision correction needs. Our experienced optical staff understands that eyeglass lenses are prescribed to correct all kinds of vision problems and that prescription lenses have come a long way—offering you the opportunity to truly customize your eyeglasses and make a statement about how you choose to look at the world. Whether you prefer single vision, bifocal, trifocal or progressive (No Line Trifocal) lenses, Regional Eye Center can provide these for you in a variety of materials including Plastic, Polycarbonate, Trivex and High Index. Regional Eye Center is proud to offer you the most state-of-the-art progressive lenses available, Digitally Surfaced (High Definition) Progressive lenses. Watch a short video below on Varilux Physio Enhanced Progressive lenses. Also, remember that Regional Eye Center has an in-office laboratory, allowing us to provide a rapid turnaround on selected lenses. 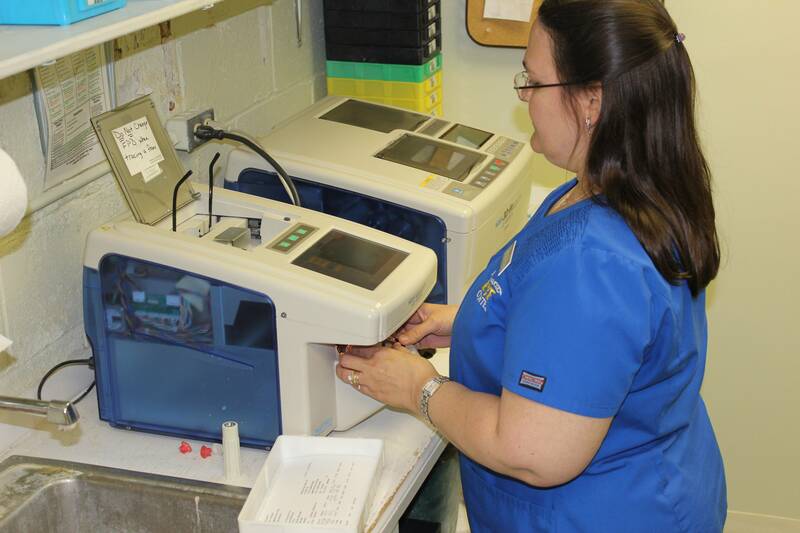 In addition to cutting lenses on-site, we are also able to grind, polish and tint lenses to meet your personal needs. If its new eyeglass lenses only that you desire, we are able to trace your frame, manufacture your new lenses and replace them in your frame, all without you having to ever be without your glasses. Our goal is to provide you with the highest quality optical materials while experiencing the shortest possible wait time.